Greenwich is the home of time, the place where days begin and end and where you can stand on the world’s Prime Meridian. 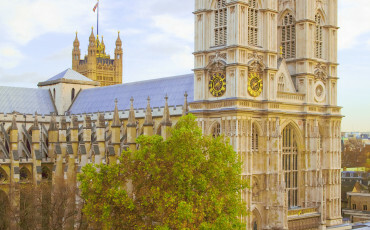 Just a short journey from Central London, it has lots to offer including six museums, stunning, historic architecture and a wonderful range of shops, markets and places to eat. 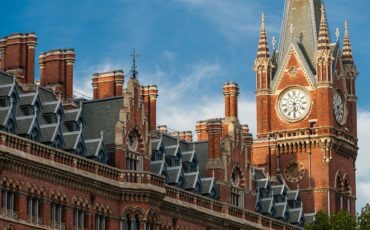 So many connections to Britain’s great maritime history can be found here that is has been awarded UNESCO World Heritage status. 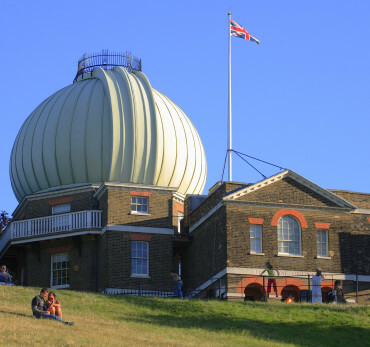 The Royal Observatory, home to Greenwich Mean Time (GMT) and the Prime Meridian. The National Maritime Museum – the world’s largest maritime collection. The Cutty Sark Tea Clipper – a reminder of the great age of sail. The Queen’s House – the first Classical building in England, and today home to a fabulous art collection. The Old Royal Naval College – a home for veteran sailors. Greenwich Market – a vibrant arts and craft market. The Prime Meridian where you can stand with one foot in the East and one foot in the West! 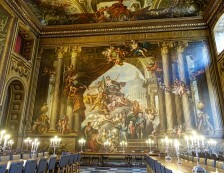 Fascinating stories of the royals who shaped Greenwich, including Henry VIII and Elizabeth I. A vibrant market for crafts, antiques and vintage clothing, as well as quirky independent shops. 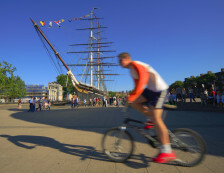 When considering a trip to Greenwich, there are a variety of transport options to get there and back including; river boat (our favourite), the Docklands Light Railway, train or bus. It is also easy to combine with nearby attractions such as Docklands and Canary Wharf. 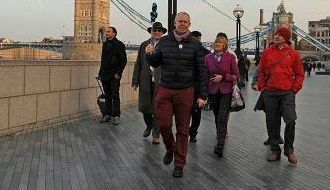 Let your London Blue Badge Tourist Guide design a special day out for you and enjoy all that Greenwich has to offer.